Building Lasting Relationships isn’t just our brand promise, it’s who we are and how we operate. 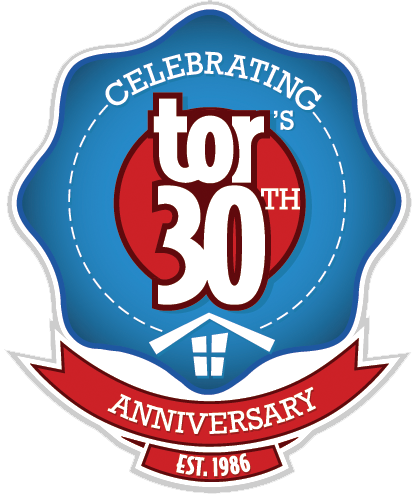 tonsofrentals.com® is a full service property management firm with over 25 years of experience and a Certified Residential Management Company (CRMC®). NARPM operated by a highly credentialed founder supported by an incredible tight-nit team that has been working together for years to serve you and pursue excellence. Since 1986, tonsofrentals.com has become established as a leader in this market. Our growth is the result of consistent delivery of excellent and responsible services to our clients and customers. Our staff operates with a team philosophy, and is committed to excellence in every detail. 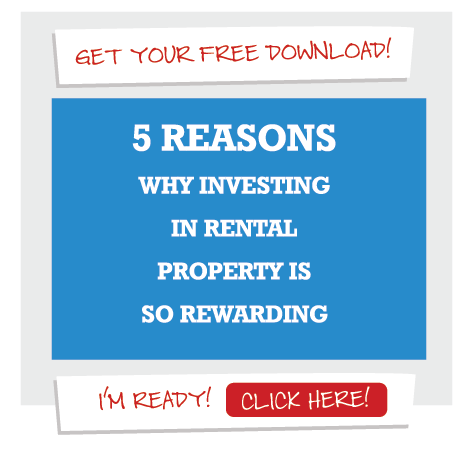 tonsofrentals.com also welcomes the opportunity to provide a full range of professional property management services for investment owners. While service is our passion, one of our core service philosophy statements is, “People don’t care how much we know until they know how much we care.” We’d love to connect with you today to see how we can serve you and begin developing a lasting relationship. Call toll free (800) 789-1135 or (828) 650-6880. At tonsofrentals.com our reputation and our legacy define our success. We operate according to a set of core values that serve as guideposts that help us operate with integrity and intentionality. They inform our decisions and our vision and help us practice what we say we value. Do what we say – say what we do. Accountable for our actions and results. Serve others as you want to be served and lead them to their goals. Systematic way of exposing reality and acting on it. Always striving to do better in every area.